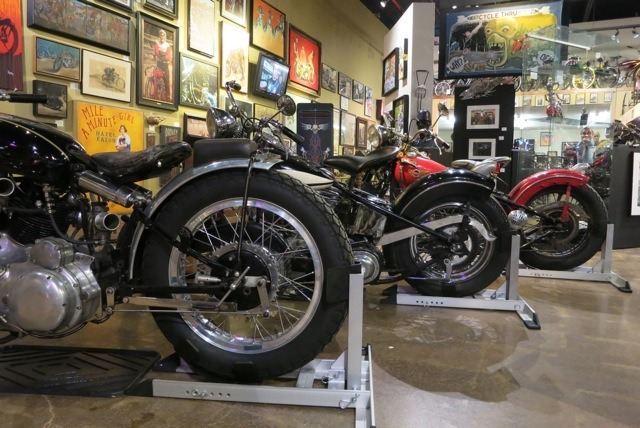 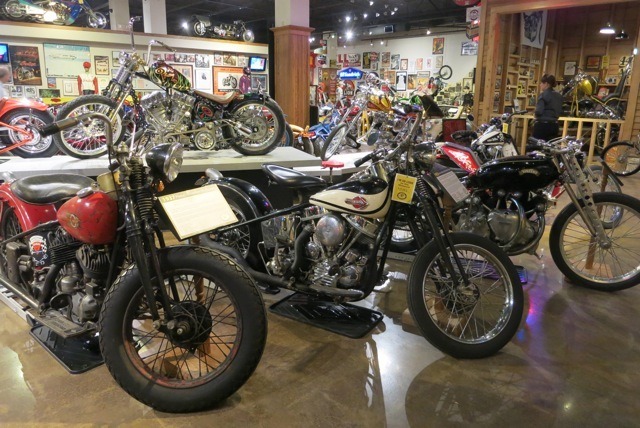 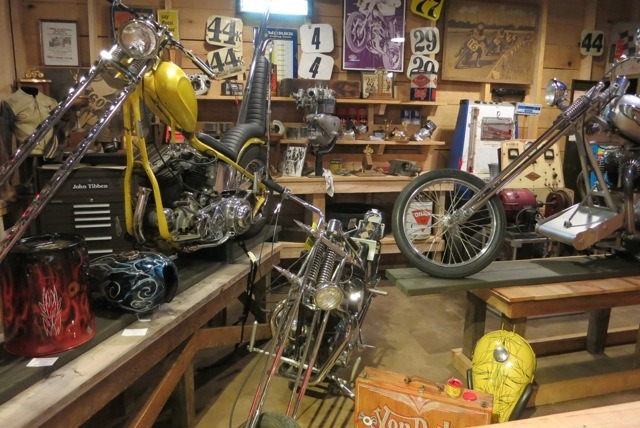 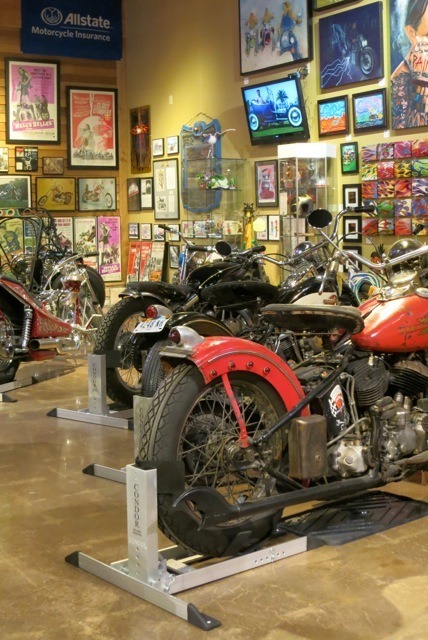 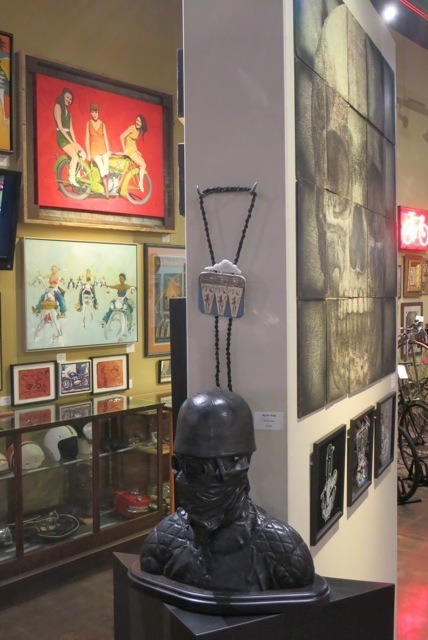 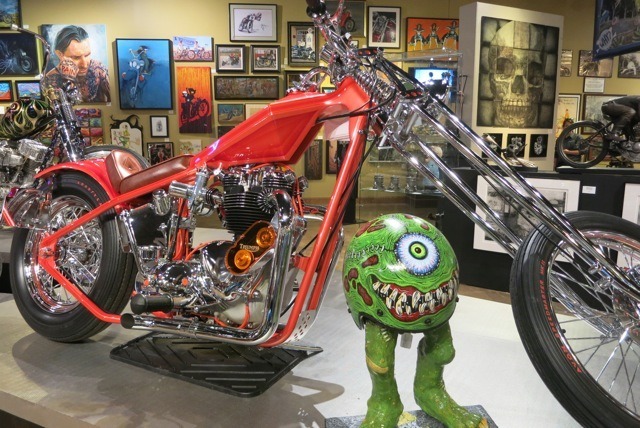 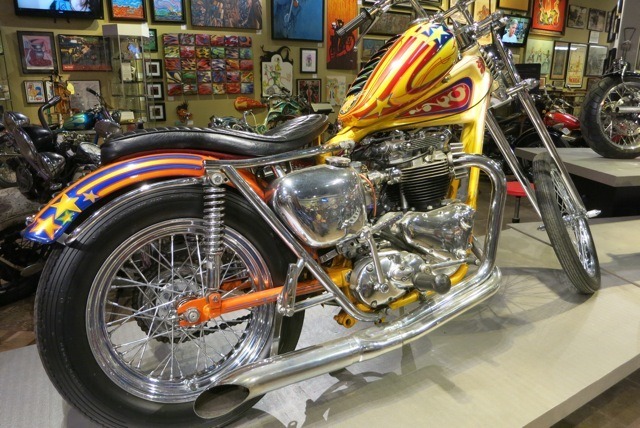 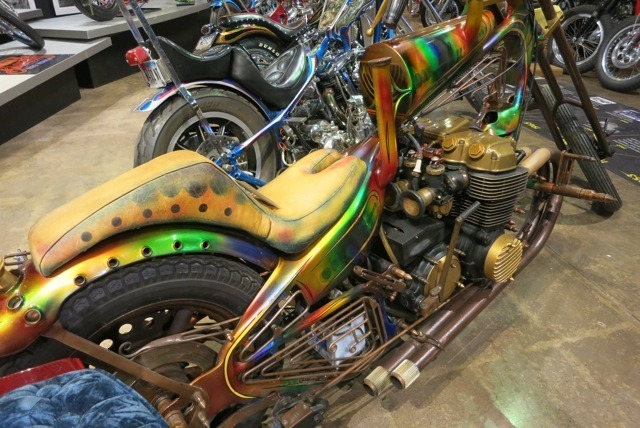 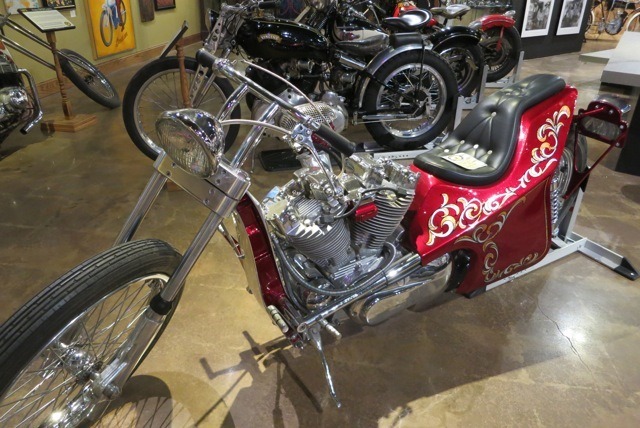 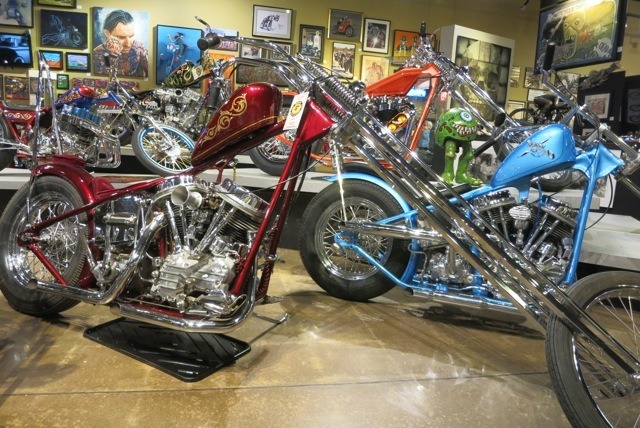 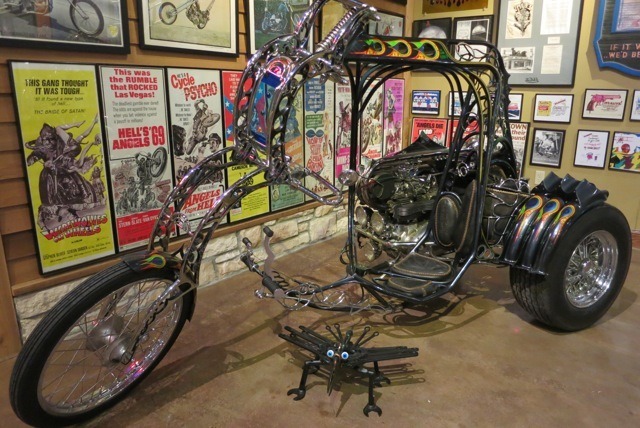 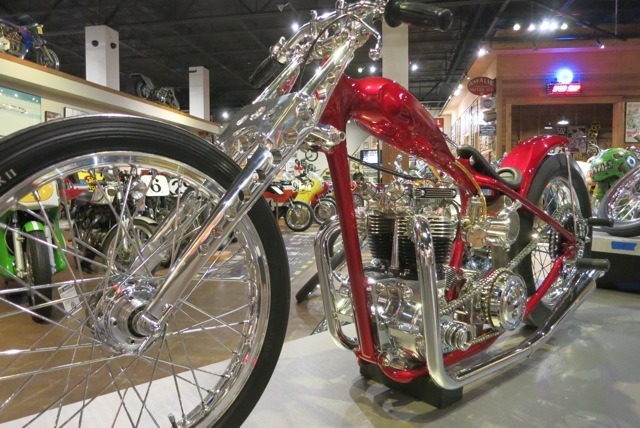 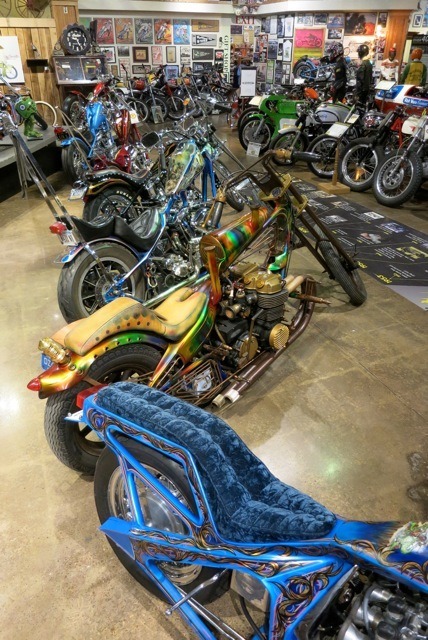 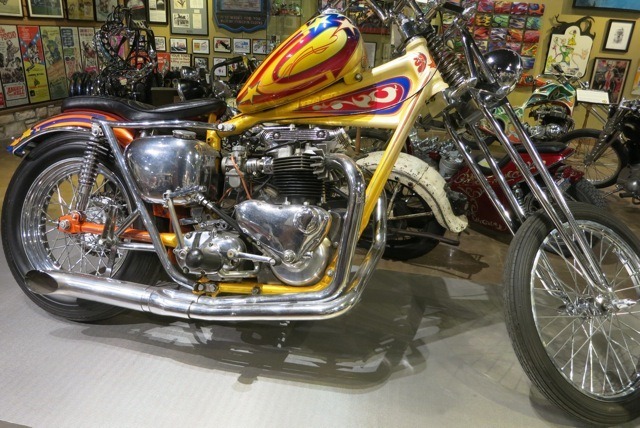 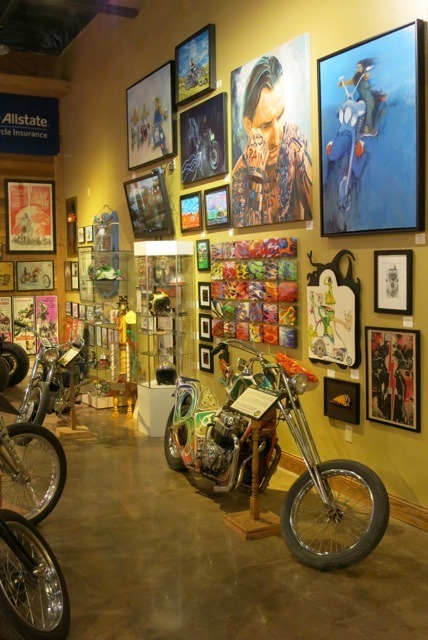 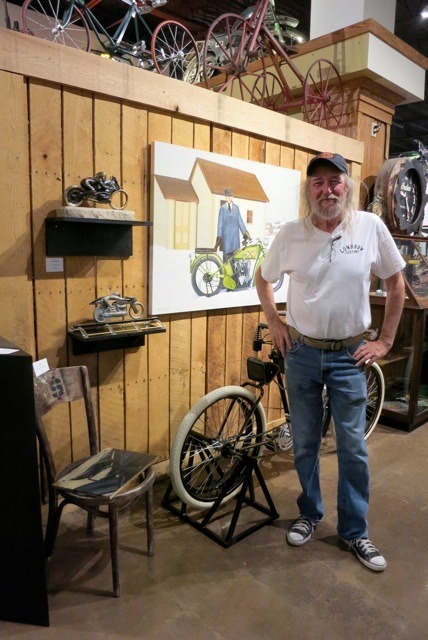 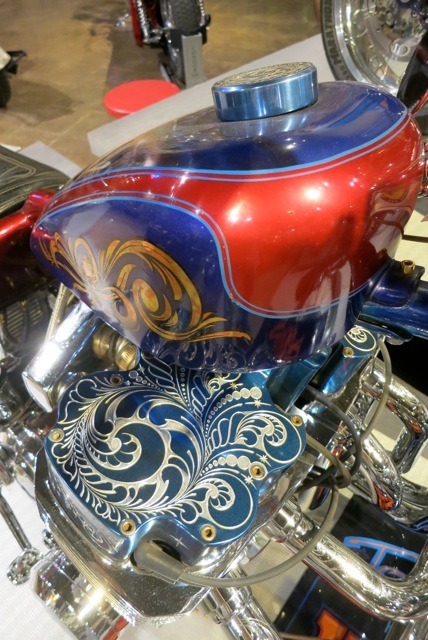 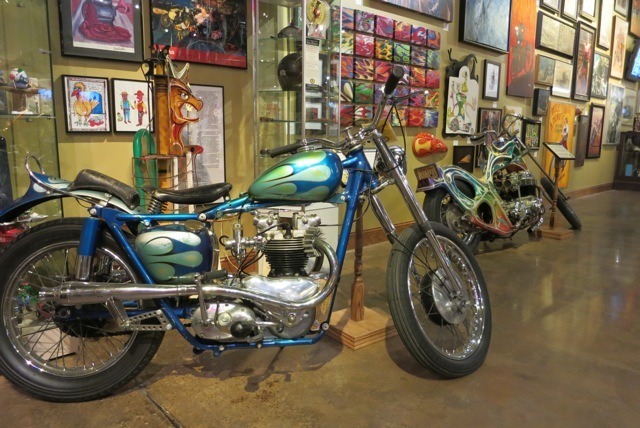 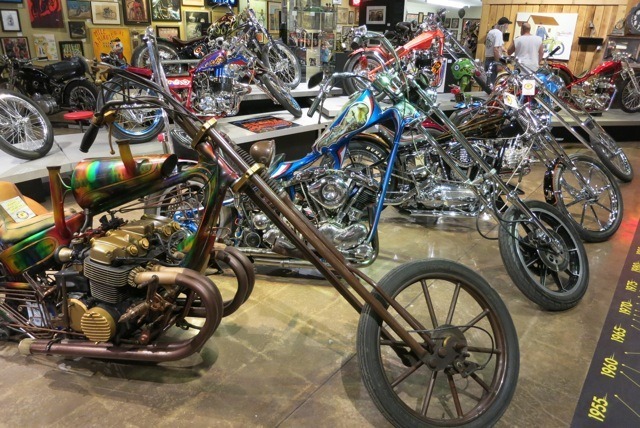 The other new exhibit, 2 WHEELS+MOTOR, is a fine art show, with artists from all across America, even Canada participating. 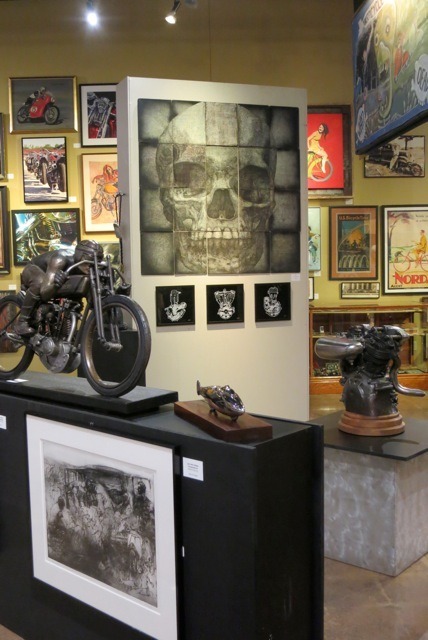 Although paintings will be the predominant medium, there will also be bronze and mixed media sculptures, prints and photographs, and most art work will be for sale during this one year show ending May, 2016. 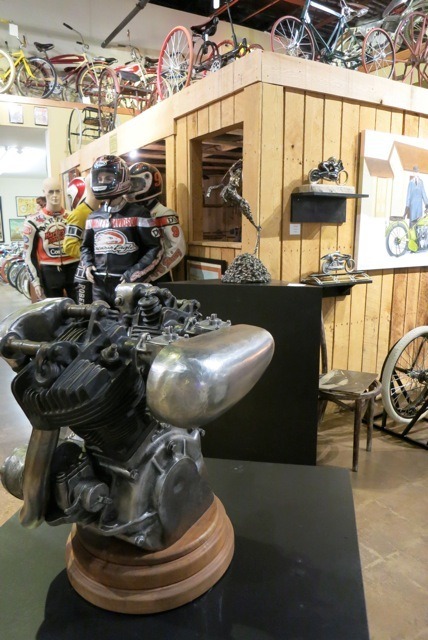 This exhibit was curated by bronze sculptor, Ric Stewart.